I recently completed the Nutrition, Health, and Lifestyle: Issues and Insights Course at Vanderbilt University’s School of Nursing. It was an extremely insightful experience to see what a traditional Nutritionist learns and eventually coaches or advocates to their clients. I decided that it would be a unique “cultural exchange” to experience what traditional Nutritionists learn. Although I did learn a few useful things that I will outline below, for the most part I was shocked and disappointed to see the mis-truths and lack of unbiased information being presented to the students. Well, we all know that industry sponsors many universities through expensive grants, so could we really expect these teaching institutions to maintain an impartial perspective? Many times during the course, I felt like I was being fed propaganda created directly by the food industry and/or Monsanto themselves. I actually feel bad for anyone who spends the money on a 4-year Nutrition Degree, because they may enter their study with high hopes of helping others, but how can they really help guide others through nutrition and diet when they are being taught lies? It’s truly a shame to see a system that is so broken and so far away from the relevance of a real natural, whole and pure diet and its effect on one’s health. -Professor showed several studies comparing a vegetarian diet to meat-based diet and how vegetarians have reduced risk of cancer, diabetes, etc. -Professor mentioned that, “Even though we are living longer in the US, we are also living sicker.” I would agree! 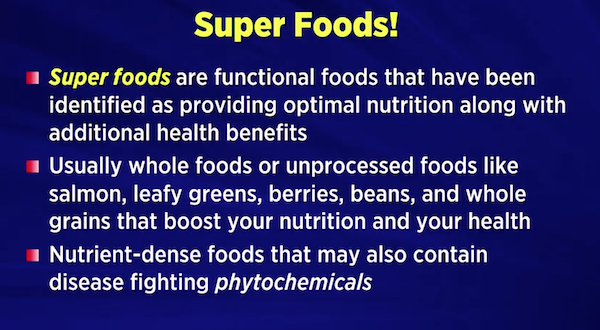 -Professional explained superfoods, nutrient-dense foods, phyto-chemicals and importance of nutrients in the diet. Obviously this is important, and was factual in the course. -Professor cited a study that showed vegan and vegetarian diet offer significant benefit in diabetes management. Additionally, it was pointed out that vegan and vegetarian diets also improve plasma lipid concentrations and have been shown to reverse atherosclerosis progression. -Professor discussed the importance on B12 and Omega 3 Fatty Acids in a vegetarian and/or vegan diet. Certainly important factors to consider, and should be addressed for meat-eaters too! 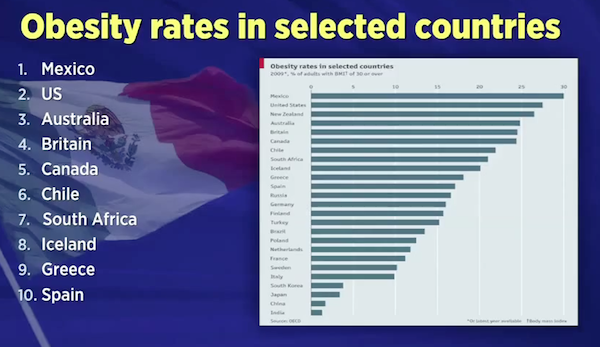 -Professor accurately showed the excess of salt, fat and sugar in the Standard American Diet and the related high obesity rates in the United States. Clearly these facts cannot be denied! 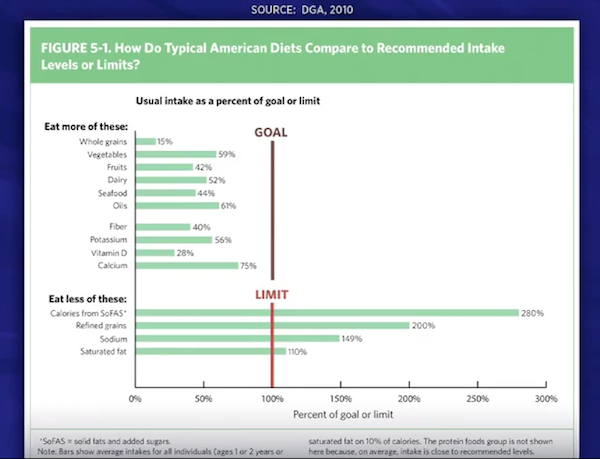 In summary, some good information about the benefits of a vegetarian and/or vegan diet was presented, and some factual information on obesity and the lack of fruits and vegetables in the Standard American (SAD) Diet was mentioned. The other parts of the course are where I found myself wincing and shaking my head in utter dismay. How did they isolate proteins in labs thousands of years ago exactly? -Professor mentioned soy as a complete protein but of course no mention that 94% of soy in the USA is GMO and no mention or even peep about consuming GMO foods in relation to higher risk of infertility and food allergies. Isn’t this of utmost importance when working with people and the nutritional relevance of their diet to health? Spoon-fed propaganda from Monsanto PR…or what? Anyone who is working with nutrition and food allergies, autism, ADHD and infertility (all of which have completed skyrocketed in the last decade worldwide) knows that something has seriously gone wrong. If you are unsure in any way, please watch these documentaries on GMO foods and health: “The World According to Monsanto,” “Food, Inc.,” “The Future of Food,” “Seeds of Freedom,” “Genetic Roulette,” “Scientists Under Attack,” and “The GMO Trilogy.” Some of these documentaries can be watched for FREE online at http://topdocumentaryfilms.com/. I also highly recommend the book The Unhealthy Truth: How Our Food is Making Us Sick and What We Can Do About It by Robyn O’Brien for extensively researched information and links to studies on GMO foods and food allergies. 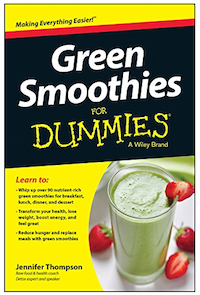 An excellent read for anyone looking to learn more on the subject of GMO foods and health! Yes, it is true that we need to educate ourselves! No mention of pesticides, GMO proteins or the simple fact that organic soil has more nutrients in the soil. How, why?? How can a “qualified” Nutritionist ignore the nutritional value of organic food? In fact, reviews of multiple studies show that organic varieties do provide significantly greater levels of vitamin C, iron, magnesium, and phosphorus than non-organic varieties of the same foods (http://www.ncbi.nlm.nih.gov/pubmed/20359265). yet Vanderbilt University’s Nutrition Course says: No Difference. -Professor advocated the use of “fortified foods” as a way to increase nutrient consumption, specifically advocating milk fortified with Vitamin D, fortified breakfast cereals, and fortified sports drinks like Gatorade. Why ignore the value of organic whole foods yet advocate processed foods that are chemically fortified with inorganic vitamins and minerals? No mention of the antibiotics and hormones in conventional milk, the added sugar in breakfast cereals or the chemical colorings in sports drinks. Wow. -Professor downplayed the dangers of chemical food additives in the diet. In my professional experience, more people are being affected by all types of food additives more than ever before, because food additives are being used in food more than ever before! Flavor enhancers (MSG, ribonucleotide), nitrates, sulfites, aspartame and other artificial sweeteners and chemical colorings are creating an absolute health epidemic! To gloss over this issue and to not acknowledge the danger of food additives in relation to nutrition and health is both irresponsible and just plain idiotic. I’m truly devastated to see the education so lacking on this topic. Sadly, the food industry has a lot of money to hide the truth. 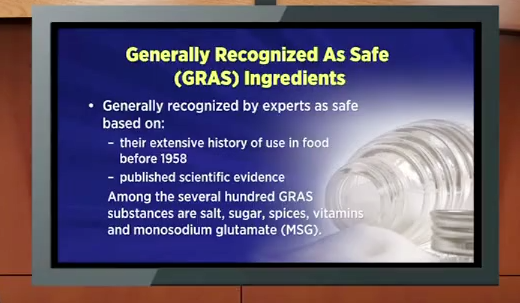 Because Monosodium Glutamate was used in foods before 1958, the FDA considers it as “Generally Recognized as Safe” or GRAS. Other foods which are categorized as GRAS are salt, pepper, vinegar and baking powder. How is it possible that MSG is considered as safe as vinegar? And hasn’t the amounts of concentrations of MSG increased in foods since 1958, making it a higher risk contaminant and something that should be re-evaluated in the interest of public health and safety? 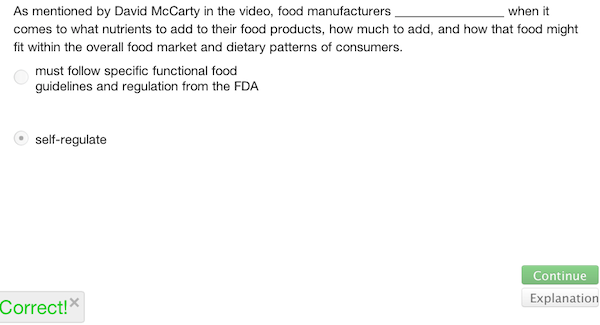 The worst part of all is that this is what Nutritionists are learning in school. Will they be able to identify an MSG intolerance in their client? 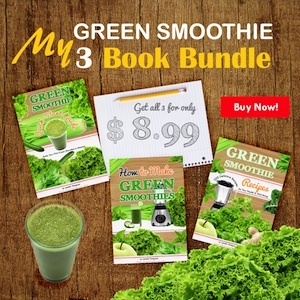 Chances are extremely slim, because they are taught that MSG is “safe!” I cannot count how many clients I have worked with suffering from migraines, insomnia, depression, heart palpitations, anxiety, vertigo, itchy rashes, puffiness, sensitivity to light and sound and even behavioral and learning problems in children: all of which were reversed when we removed MSG and/or Ribonucleotides and all hidden forms of MSG out of the diet. You cannot advise people on food and not take into account the potential effect of chemical food additives! -Professor spoke with David McCarty, Senior VP Operations of Smart Balance spreads for 30 minutes and praised his product line for being a good source of Omega 3 Fatty Acids and for being a “heart-friendly” food. Smart Balance “butter” is not something that I even consider a FOOD! What is natural about spreadable butter containing genetically modified (GMO) soy and artificial flavor which is surely where they are hiding the salty, savory flavor enhancers and/or some hidden form of MSG to actually give this greasy mess some type of taste that is palatable to humans? How are consumers protected when food companies “self-regulate”? If you are a non-vegan, you are much better off eating REAL butter with 2 simple ingredients: butter and salt. I am amazed to see Smart Balance call itself a “heart healthy” food when Monosodium Glutamate (MSG) is known to cause heart palpitations. People may eat this mess and think they are having a heart attack! Vegans can simply use extra-virgin olive oil, an organic almond butter or tahini (sesame seed) paste. People on a raw food vegan diet will not need any spread to put on bread, and they can use fresh lime or lime for salad dressing and add tahini to a raw cracker. Easy! To summarize, I do not feel that I wasted my time by taking a traditional nutrition class. Actually, I would recommend it to anyone working with nutrition, diet, people and food. It’s important to know what the “mainstream” teaches in order to have a better understanding of what your client may have faced previously by seeing a traditional nutritionist in the past. 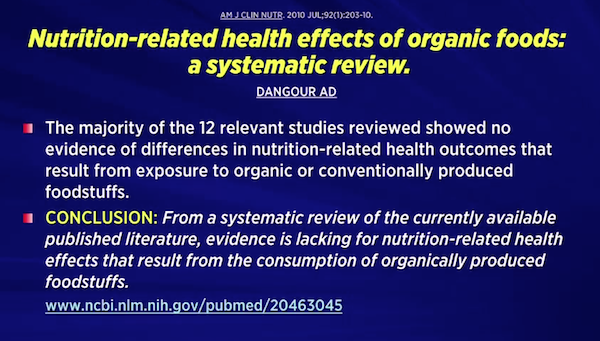 That said, there still may be some nutritionists who think and learn outside of the box and may actually have an awareness of other factors that affect food and health, mainly GMO foods, quality of food (organic vs. conventional) and the relation of food additives to health. As a client, the best thing to do is to check your nutritionist’s website or ask them if they will go to the level of food additives and food quality during your session. If they reply that their approach is centered only around protein, carbs, fats, minerals and vitamins, then please take my advice: keep shopping until you find someone who will go deeper to help you have the best health ever…because you deserve the very best, in food and in health! 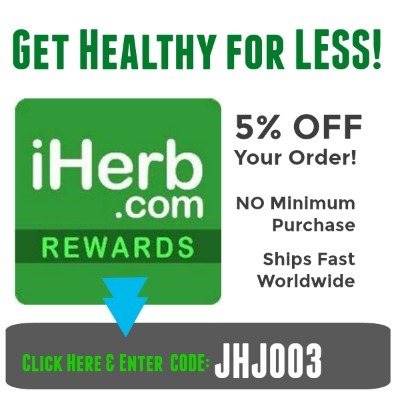 For information on how to work with me for Your Best Health, please go to my Coaching Page.